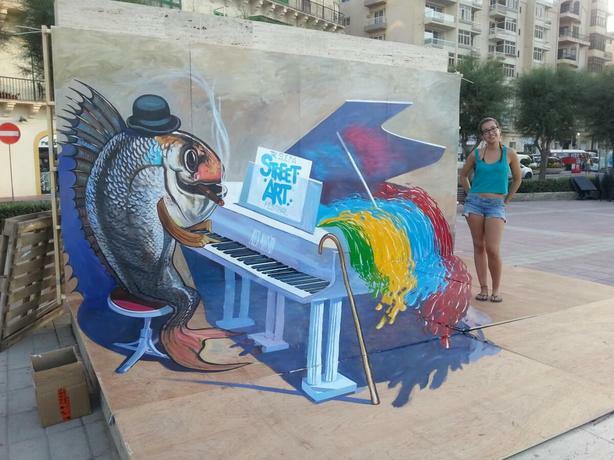 Are you interested in pushing this emerging medium of 3D murals to a new height? Are you just interested to see how this new form of artistic expression might appeal to you? Are you a muralist looking from new and envelope pushing projects? Golly you've come to the right place. We are an exciting Startup in Vancouver that is pushing the boundaries of what a mural can be and coming up with a new type of gallery experience. 1. Respond to this ad and send me some a link to your bio or portfolio or basically anything you have on line that we can see. 2. If we like your stuff, we will contact you and get to know you further. 3. At that point we might give you some basic guidelines and if you want you can submit a rough sketch to us for review. 4. If we like your sketch after a review. We might then commission you to do a work. No matter what, we welcome all interested to get involved whether your pieces gets accepted in this very early stage of this creation doesn't mean that further down the road may not be interested in your work. Suffice to say you got nothing to lose and everything to gain and we're excited to meet you.